It is the perfect addition for you and your baby. This garden rocking chair will be a great choice for you to sunbathe, nap, or lounge in your garden, or on your balcony or patio. Limited Free Shipping:may exclude certain postcodes. 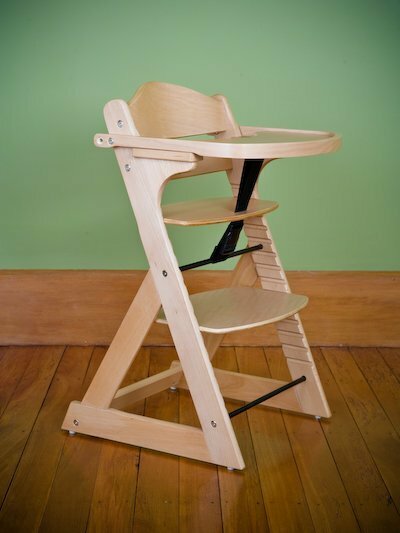 This high quality, solidly constructed and thickly padded rocking chair is ideal for relaxing at home. Limited Free Shipping:may exclude certain postcodes. When hayrides and tractor pulls aren't convenient, hop into the seat of your very own Farm Rocking Chair. Hand carved and painted to perfection featuring scenic mural of the farm on the backing, this chair is sure to be a favorite.